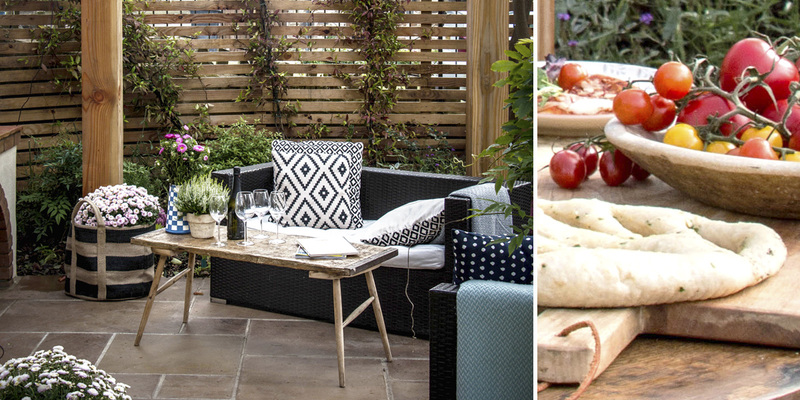 We offer a bespoke service for your outdoor living and kitchen dining areas. Bringing your visions to life, creating a personalised space that you, along with your family and friends can enjoy for years to come. 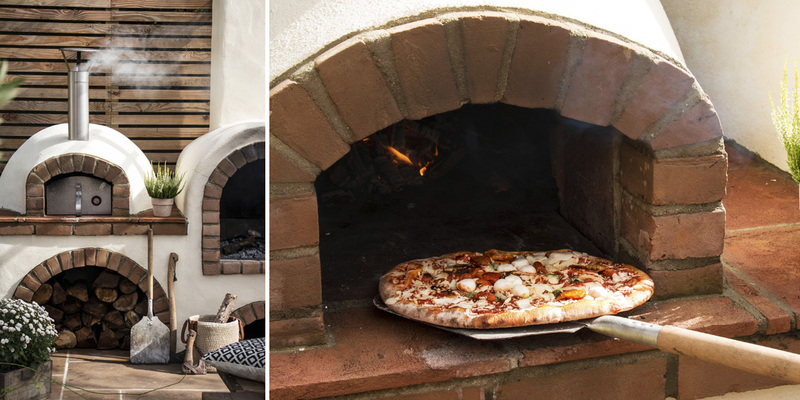 Whether it be a pizza oven, bespoke timber seating, pergola or even a hot tub. We tailor to your requirements, to provide design, build and installion. 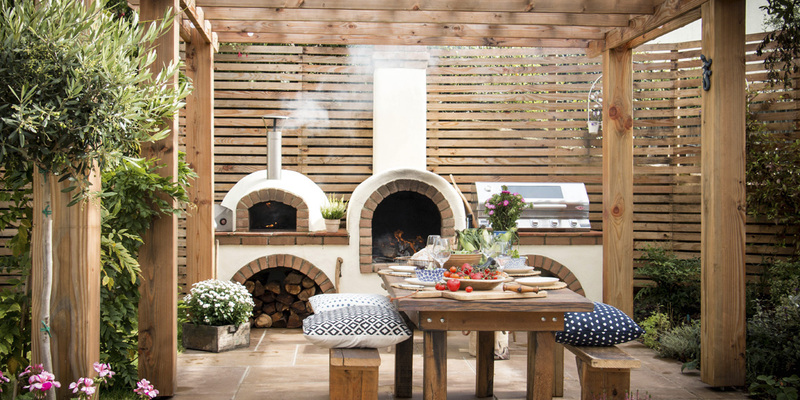 Bringing your outdoor space to life.